BBYO is the leading pluralistic teen movement aspiring to involve more Jewish teens in more meaningful Jewish experiences. For 90 years, BBYO has provided exceptional identity enrichment and leadership development experiences for hundreds of thousands of Jewish teens. BBYO strongly values Jewish identity, active leadership, inclusion and tradition. 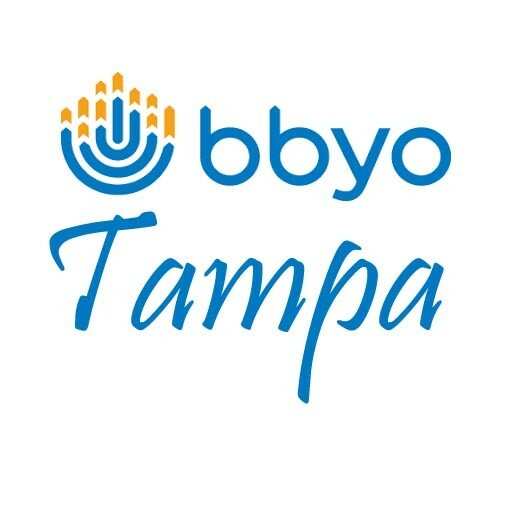 BGFJCC is home to the Tampa chapter of BBYO in the North Florida Region. Tampa teens gather to create programs, engage in Judaic activities and socialize with other Jewish teens across the Tampa Bay. For more information, please contact David Siskin at 813.291.2252 or david.siskin@jewishtampa.com.